Excess stock of Sinoclear, Ovulation tests, Vitamax Fish Oil capsules and Vitamin D tablets! I wanted to let you know about the OmegaPharma parcel that I have. If the quantities are too large, we can split the parcel. The stock is in Sydney, the price is ex-warehose. Let me know if you would like to buy it. This pack contains 5 tests. 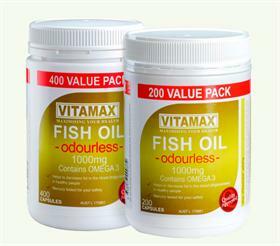 Vitamax Fish Oil capsules – excess stock! Contains omega 3. Fish oil is a natural source of omega 3 essential fatty acids. Consumption of Omega 3 essential fatty acids, comprising of EPA and DHA, can help support heart and cardiovascular health by promoting healthy blood pressure, cholesterol levels and circulation. Small capsules, easy to swallow. Concentrated Fish Oil, this means that you don’t have any fishy after taste! 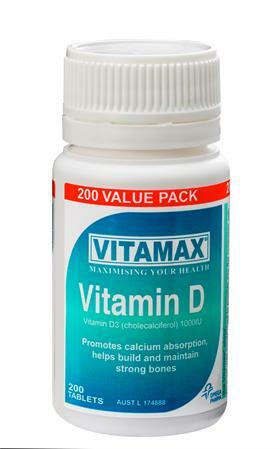 This is not your regular fish oil, it also contains Iodine and Vitamin D3. Fish oil helps reduce arthritic swelling and also helps maintain a good cardio system. The health benefits also include assisting in the maintaining a normal eye and brain function. 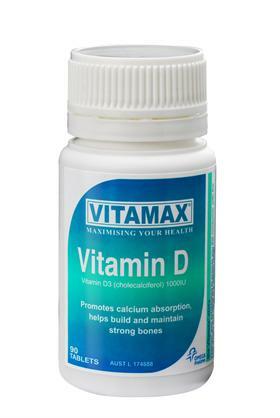 Promotes calcium absorption, helps build and maintain strong bones.